ABR Engineering offer all types of mechanical repairs, modifications and servicing. This includes as-augers, feed screws, gearboxes, conveyors and other types of drive products. We're also in specialists electrical engineering; fixing breakdowns, installing and upgrading drive motors, switchgear, safety monitoring equipment and lighting. If you're having issues with your hydraulics or pneumatics, whether it's valves, pumps or motors, we have the expertise you need. We can service, repair, reseal and even manufacture parts for you. 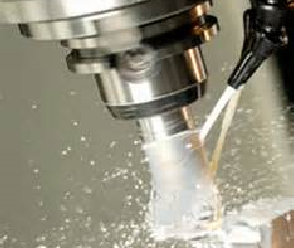 If you need specific items manufactured we have full machine shop facilities, so whether what you want us to make for you needs a lathe, milling machine, rolling, folding, shot blasting, surface or cylindrical grinding we've got you covered. We can work in metal or plastics and you can have one-off units or larger quantities if needed.